So, on my last blog post, I left you with my great angst about knowing just what TO DO with all this awareness slapping me in the face. Awareness of the reality of causes such as poverty, human trafficking, slave labor, orphans, and injustice in the world. I've said it to death...but I can't think of another way to say it except that it feels as though God is punking me. Like how I posted that last blog post and then immediately saw a FB post about a new novel regarding a man who got involved in a fight against injustice related to human trafficking. Or how about the FB status on the news feed just under THAT one. ZAP. Right between the eyes. I'm sitting in my comfy office chair, thinking, "I just don't know what difference I can make. I mean, how? Where? 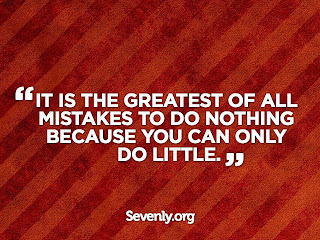 I don't know that I can do much in the big picture to make a difference." Seriously laughed out loud when I grabbed the mail a couple hours after that. And the letter on the top of the pile, addressed to me, said, "Serving the World Starts Here." Message received, God. Got it. Serve the world. Here. Even if I only do a little. Oh, but that isn't even the end. To REALLY drive the point home, our youth pastor had the pulpit yesterday. And the entire sermon was about having such fresh encounters with God that we are moved to action, to serve, to give, to be generous, to--and I quote as best as I can remember--to "buck the American dream and get real with our faith." Listen here, Pastor Pete. I see how you are. You are all in this conspiracy to make me do more! I don't know about you, but to me that sounds pretty different from sitting in your pretty church pew, dropping a $20 in the plate for the annual Lottie Moon offering while your thoughts drift to where you'll go to for lunch and when you might purchase that new dress you saw on Pinterest. Bummer. It seems I'm being challenged to go deeper and embrace something more. More radical. More difficult. And ultimately, more rewarding. Today, I am so very happy to introduce to you my first idea on WHAT I'm supposed to DO with all this awareness. My first "ACTION ITEM." It may not be much. But, it seems a perfect way to marry my passions and my influence for something more. I am fervently praying for wisdom in this whole endeavor, and I think I'm only on the tip of the iceberg here. But, I was chewing this whole thing over with my husband, and together, we came to this conclusion--this first of (I hope) many action items in my life. I love to write. This blog is something I do out of obedience to use that passion, and hopefully--that giftedness. And, it's a forum. For all the tens of you who read here regularly. So, why not use my blog to present specific ways we can work together to give generously and fight injustice? To care for others? Here's how this is going to work. 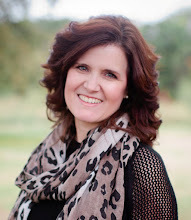 I will aim to use my Monday blogs to introduce you to a ministry. Some organization that is already in the fight for global needs. With specific ways YOU can jump on the bandwagon. My goal is to help us see action items YOU and I can take to do something more. My prayer is that you would read these upcoming action items--or "Do MORE Mondays" and we'd join the fight. 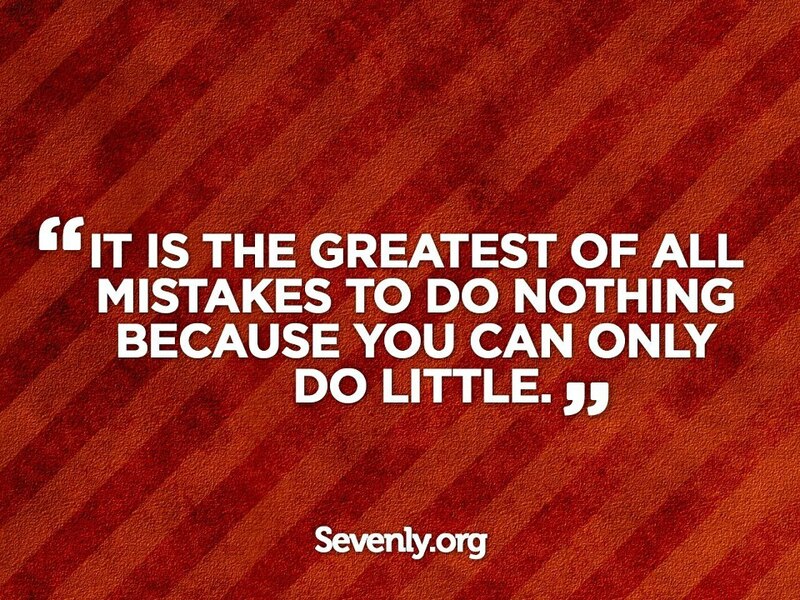 Because even if we can only do a little, we are avoiding the mistake of doing nothing. I'm really excited about this. Because I'm going to spoon feed you ways that YOU can unplug the machine and seek out pure and faultless religion. Specific ways you can address global needs and injustice. Drum roll here...in case you didn't note it, that quote above comes from a website called Sevenly.org. Are you chuckling with me on the irony here? SEVENly. 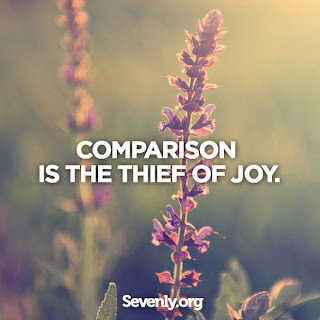 As in, I'm doing the Jen Hatmaker study called, "The 7 Experiment." Yes, indeed. I think God heard my plea to just make it obvious what to do. I was intrigued. So I went to the website. Where I got nearly giddy. Because y'all--I don't know nearly enough about this organization. But what I do know is that they get it. Here's their tag line: People matter. Yes. Yes, they do. Here's a little info from the Sevenly website (cause I can't say it better), and then I'll show you how to jump in with them. In January of 2011, two Entrepreneurs got together with the mission of leading a generation toward generosity. With a belief that people mattered, we began a journey to change the world. Our driving theory was, “If we could help people give, we could get them to care.” June 13th 2011, Sevenly was born. 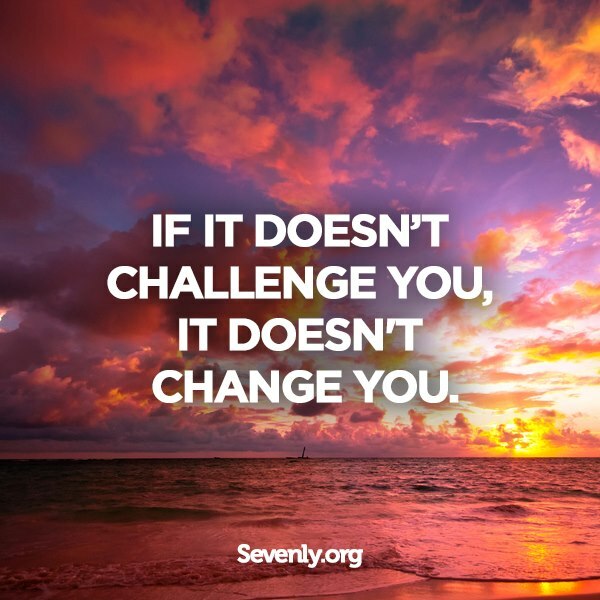 By creating weekly cause campaigns where people could purchase lifestyle products that benefited a partner charity, Sevenly successfully unlocked a way to not only raise major funding but huge awareness too. Our overall goal is to activate intentional generosity and love for others, but it’s a process. Our model is a funnel. There are millions of people who have never supported a charity before, so asking for a monetary donation might be weird :/ So we thought, let’s encourage people to donate their social influence first. Next, let’s allow people to purchase a product that gives money to a cause they support, and last, let’s encourage these donors to connect deeper with these charities. Um, DUH. Another idea that I wish I'd dreamed up myself. Create super cool products-- awesome t-shirts and sweatshirts. Then, those designs are posted for 7 days, to benefit a specific cause. And for every purchase made, they give $7 to that cause. Every Monday, the cause changes. Last week, it was Autism awareness. Past causes include various programs to help orphans, victims of abuse, human trafficking, victims of traumatic injury, children with cancer, solutions for foster children, providing clean water, and so on and so forth. 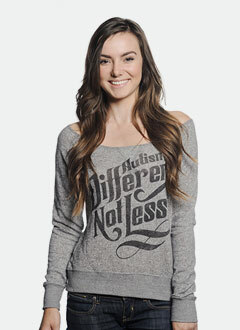 Here's an example of this last week's products for Autism awareness. It's as simple as this. You got a gift to buy? Need a new t-shirt? Feel inspired to do something, anything, to affect change in this needy world? Buy a shirt. Yep. Not too uncomfortable or freaky or hard, huh? Just go to the link below and check it out for yourself. 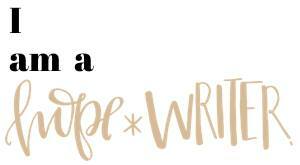 Be inspired, bloggy friends. Our little things can add up. 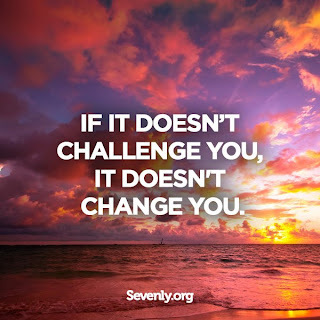 My challenge to you this week is to go check out this website. Look at the current campaign and past campaigns. Maybe even sign up for their weekly email alerting you to each week's cause. And instead of running to the nearest retailer for the next gift you need to buy, just go shop Sevenly. It's a win-win. You aren't just a lazy consumer. You're a world changer. This is going to be so fun! I'm stoked about introducing action items with you here each Monday--for our "do MORE Mondays." Already have an idea brewing for next week... and it's a good one. 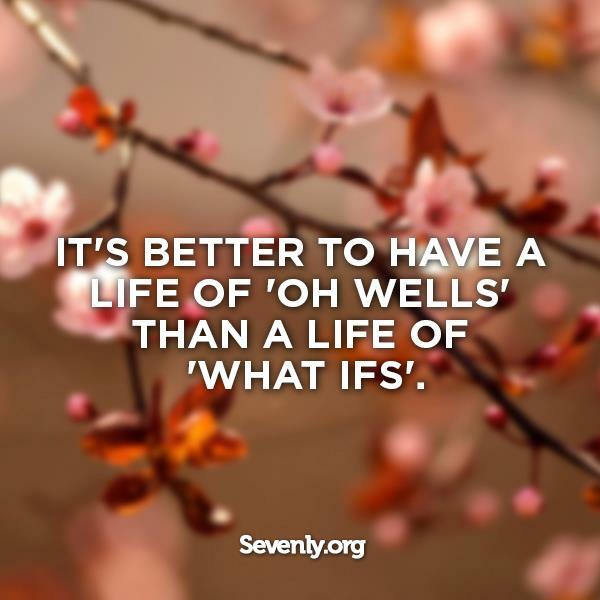 Let me leave you today with some awesome quotes from the Sevenly blog. May you be moved to action.